Remember fall? Yeah, it's over now but a few weeks ago when we did this session it was amazing! 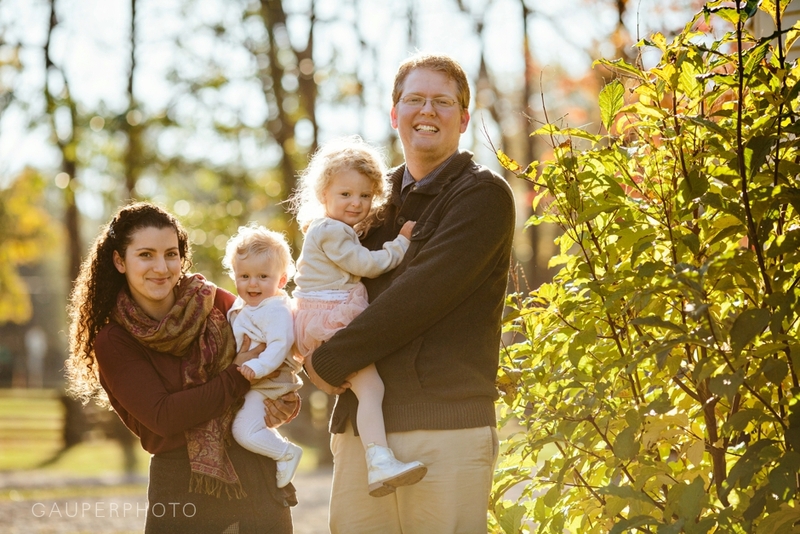 You may remember the Tishhouse family from their wedding many years ago or their family session last year. We were in Ann Arbor for an awesome wedding you'll see soon so it was the perfect time to get together again! They have a whole new human this year too! I love how expressive she is!